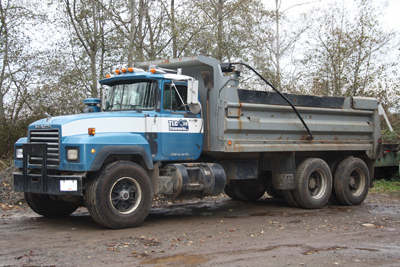 -Ford CF-8000 Diesel single axle dump truck. 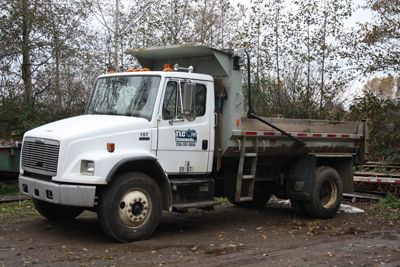 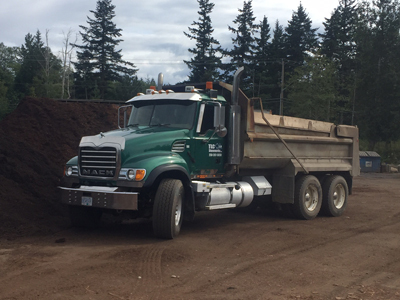 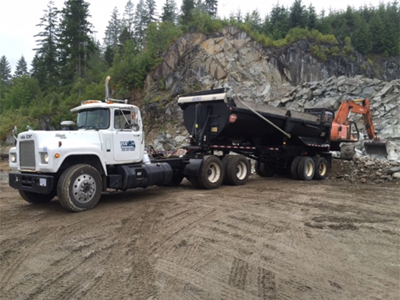 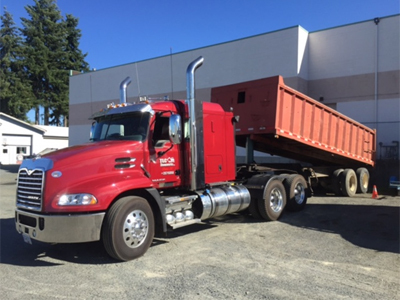 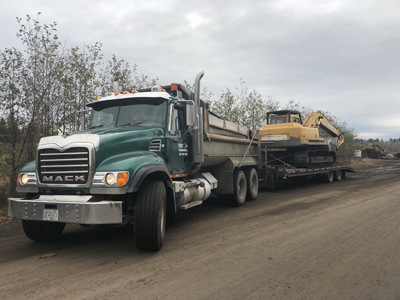 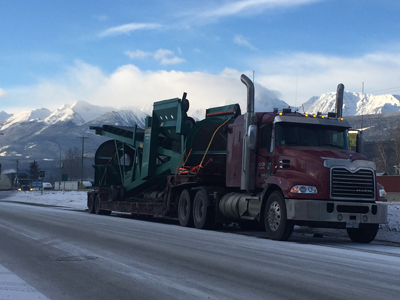 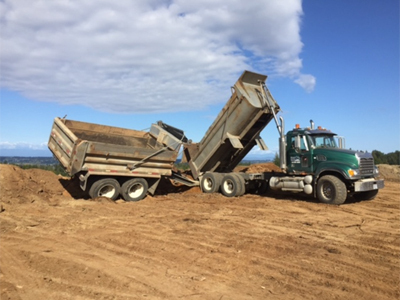 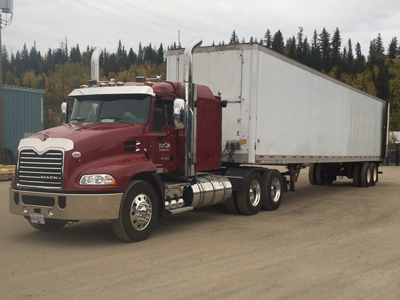 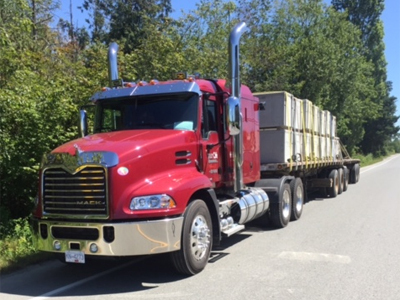 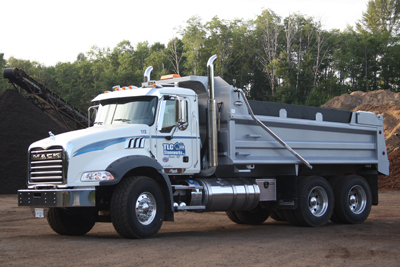 -2015 Mack Pinnacle Highway Tractor with end dump/walking floor hydraulics. 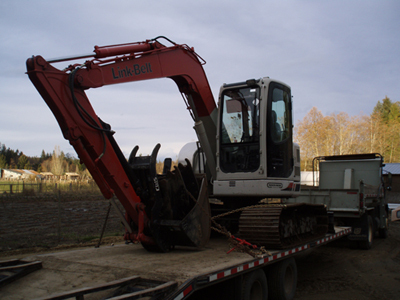 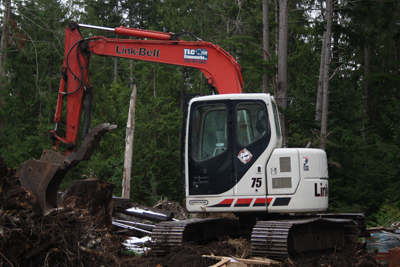 -2007 Linkbelt SpinAce 75 Excavator - 18,000 lbs, 96" wide zero tail swing, steel track with 24" pads, hydraulic thumb, dozer blade, 24" digging bucket, 40" clean up bucket, brush rake. 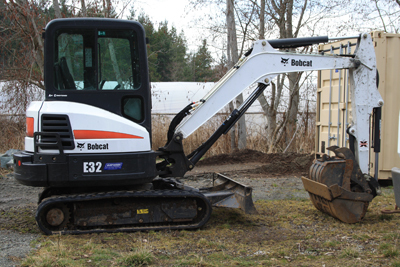 -2005 S-205 Skidsteer - 6,500 lbs, 68" wide, rubber tire, 2,050 lbs operating lift capacity. 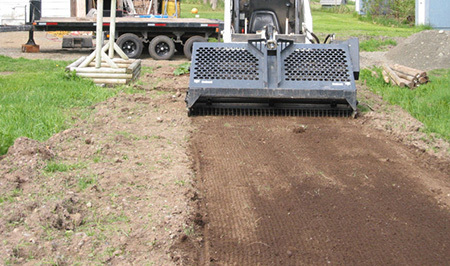 -2003 Dynapak Plate Compactor LG500 - 1200 lb., diesel reversible plate compactor.